Hire a mountain bike and explore the natural tracks and trails of the Brecon Beacons National Park, the Radnorshire Hills or Mid Wales or head for one of our famous welsh trail centres – Bike Park Wales is within easy reach! We offer different mountain bike options to suit the terrain, technicality of the ride and your budget. What doesn’t vary is the quality of the bike and the thorough and professional way in which it is checked and serviced after each and every hire. The 2019 Saracen Mantra Pro is a highly versatile and reliable trail bike, with front suspension fork, hydraulic disc brakes for reliable stopping power, and easy-to-use, wide-range gears. It’s ideal for easy/intermediate mountain bike rides – we’d recommend it for any of the MTB Brecon Beacons blue or green routes, or for our own routes heading out from Hay-on-Wye – but it’s capable of much more. We have upgraded the wheels and pedals and fitted these bikes with puncture resistant tyres to minimise the chance of a flat tyre disrupting your ride! Call us on 01497 822419 or contact us for more information and to book your hire bike! 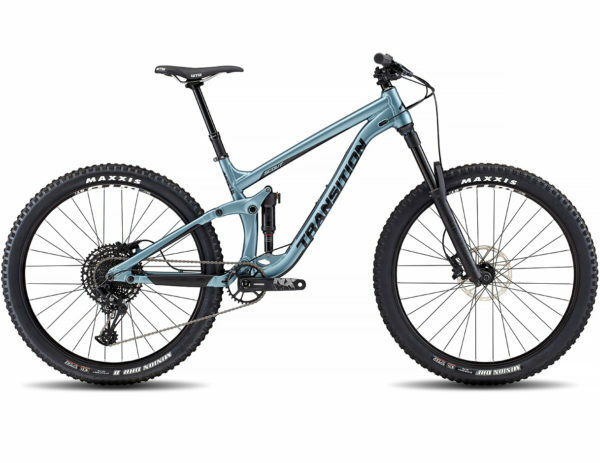 Our Premium MTB model is the 2019 Saracen Mantra Trail LSL, a certified trail shredding hardtail perfect for hitting the local hills! Well thought out geometry and great components come together to make a bike that is stable and confidence inspiring to ride – but without compromising on performance for those who want to let it rip! The Shimano 1×10 transmission keeps it simple without sacrificing those nice low gears to get you up the steeper climbs. 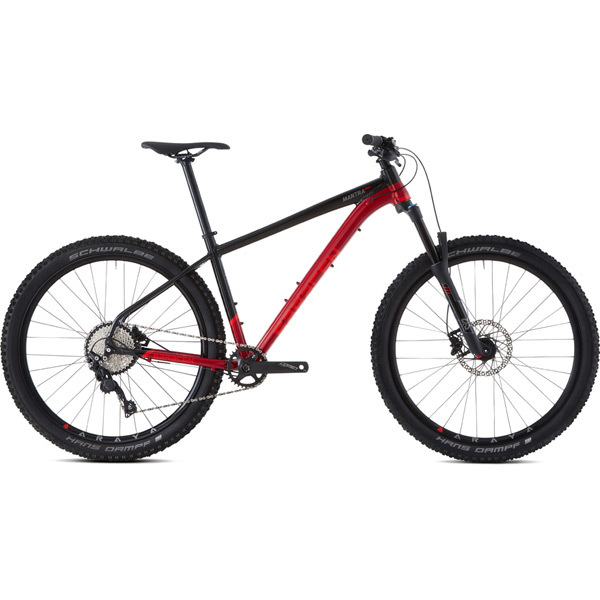 Top choice for longer or more technical trails – we’d highly recommend this bike for red and black graded trails in the Brecon Beacons National Park. If you’re planning to ride tougher trails or just prefer the comfort and capability of a full-suspension bike, you won’t be disappointed with our full suss MTBs! Our fleet is based on the 2019 Transition Scout NX, a properly capable, stable steed for shredding the trails! Transition’s tried and tested geometry and suspension system make for a smooth well-balanced ride whether you’re a novice or a pro rider. We also have a range of Transition and Pyga full-suspension bikes which are available to demo. Please check out our demo page for more information or contact us for the latest line-up and availability. Hire Prices: £60.00 (full day) | £95.00 (two days).